See scan - perfect condition. 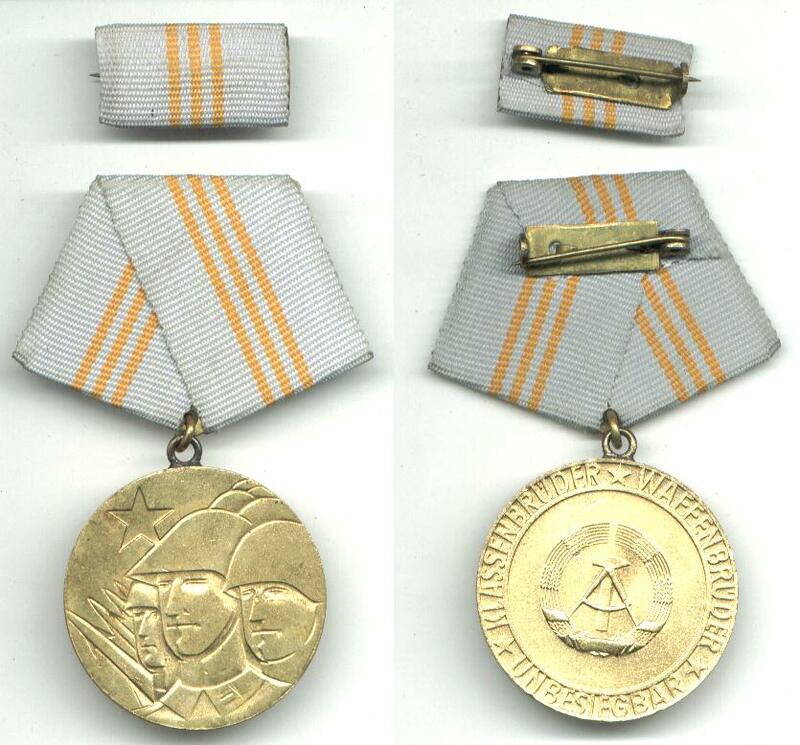 This is a nice East German / DDR medal presented to staff of foreign military and foreign brother communist armies. 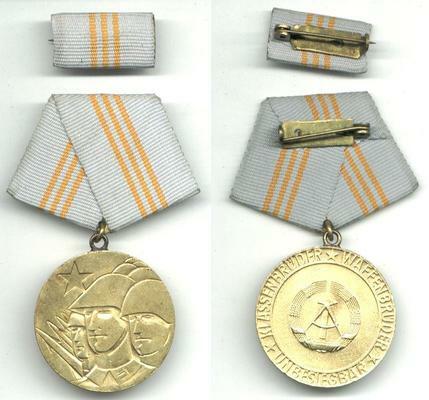 Nice collector piece and one of the nice German medals. Comes with ribbon bar.